Welcome to the Electrical Safety Roundtable. We are a leading industry forum, uniting a diverse range of experts in their field behind the common goal of improving electrical safety in the home. Through specialist research projects, constructive debate and expert advice, we strive to shape the agenda in this important area for the better. Our guidance helps consumers make informed decisions while our research and discussion encourages a more positive, informed approach from government and the wider industry. We encourage all influential organisations with an interest in electrical safety to attend. 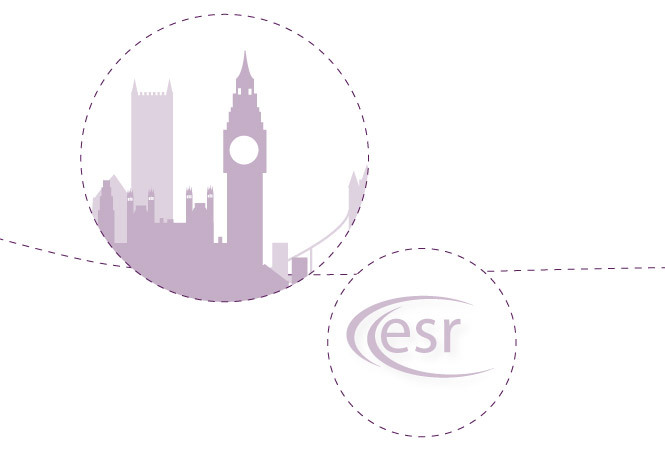 To get involved, please request details of the next ESR meeting through our contact us page.